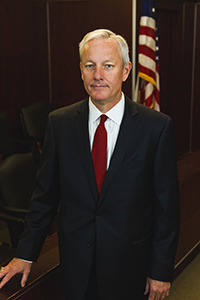 The founder of our firm, Craig L. Cook, is an experienced lawyer who focuses primarily on personal injury law. He believes in a compassionate, steady approach to these issues, emphasizing the importance of the client-lawyer relationship and the client's comfort with the attorney's services. His belief is that if you work hard, you are sure to get good results, and he takes this attitude to work every day to represent those in his Arkansas communities. He serves clients from the firm's Ozark and Fort Smith offices. 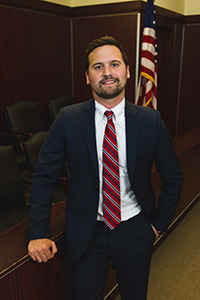 Jarid M. Kinder has devoted his career to helping Arkansans navigate the complex waters of civil litigation. Limiting his practice exclusively assisting individuals and not insurance companies, Jarid has the dedication and understanding necessary to bring his clients top results. When Jarid is not working for his clients, you will find him cheering on the Razorbacks or enjoying all of the outdoor wonders the Natural State has to offer.